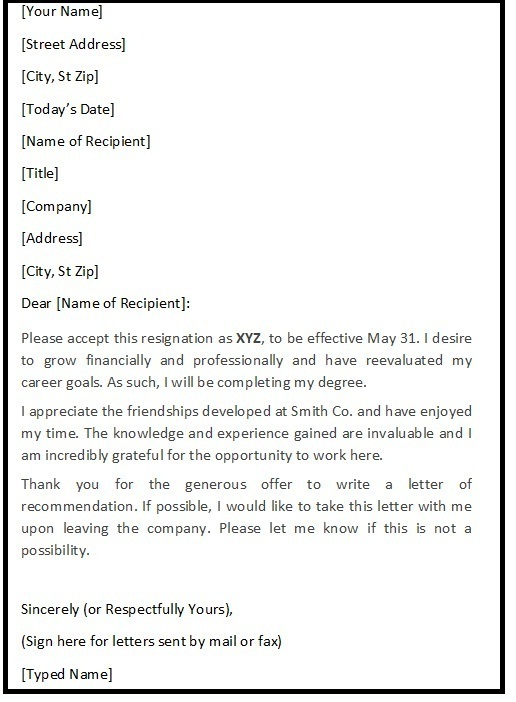 Resignation letters are the final impressions left behind by the employees in their previous organizations. In normal circumstances, it is always advisable to resign gracefully by respecting the notice period as well as fulfilling the responsibilities during a transit. A polite resignation letter signifies a positive employee-employer relationship and works to the benefit of the employee. A polite resignation letter always keeps a door open for professional recommendations and positive feedbacks in background checks from the employer. It should include the employee’s intention of future professional help & assistance if need arises. This makes the bond stronger and the employee can leave his organization in a fruitful environment. 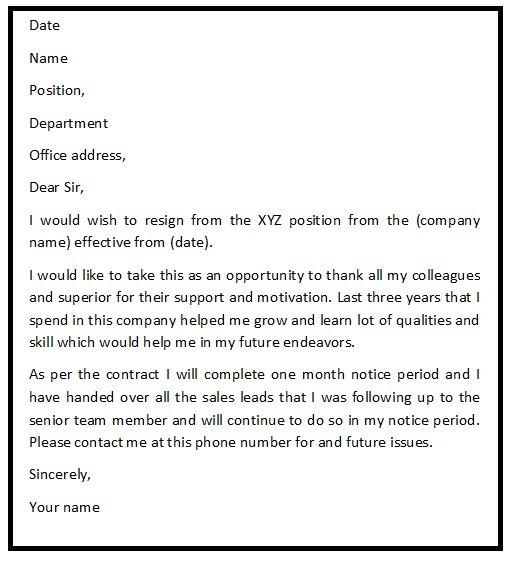 These were a couple of standard polite resignation letter samples which can be uses across positions.